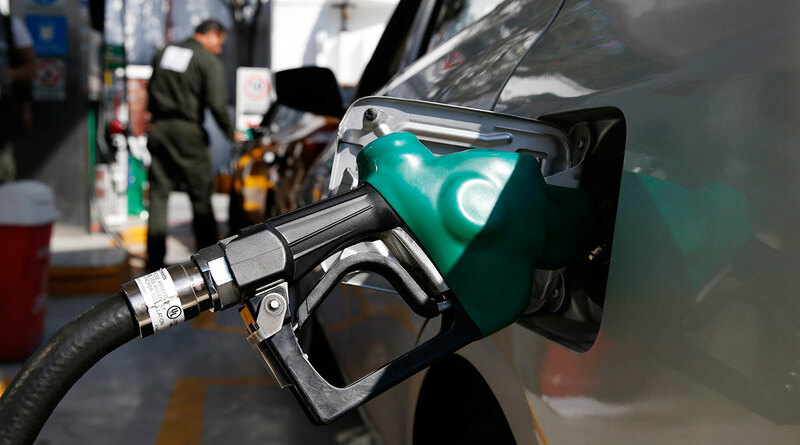 Whitmer’s budget recommendation hinges on a 45-cent gas tax increase to pay for them, a suggestion House Speaker Lee Chatfield (R-Levering) and Senate Majority Leader Mike Shirkey (R-Clark Lake) have so far rejected on its face. Chatfield’s described the plan as a “nonstarter” in the House, recently suggesting he prefers an approach that directs “every penny that’s paid at the pump to our roads” and said House Republicans are in the process of drafting their own budget plan. Spokesperson Gideon D’Assandro said there currently isn’t a set timeline on when that plan might be released, adding conversations are ongoing. In the Senate, leaders are considering splitting road funding talks from the budget process entirely. Shirkey “does not necessarily tie road funding needing to be complete or fully fleshed out with the budget process moving forward,” spokesperson Amber McCann said. “We obviously acknowledge the fiscal impact of any road plan that we might do, but the majority leader is not willing to hold up progress on the budget on any particular policy item,” McCann continued. Whitmer came out strongly against that option this week, saying in a recent podcast interview with MIRS News that she wouldn’t sign a budget unless there’s funding for the roads. On social media, the governor posted a flow chart of considerations that should be taken before coming to her with an alternative plan, including whether the alternative raises $2.5 billion dedicated to roads, is a “real solution or a temporary fix” and if it prioritizes high-value and highly traveled roads. Whitmer’s budget plan as introduced would raise the fuel tax by 45 cents per gallon by Oct. 1, 2020, in three, 15-cent increments. The budget also increases money for schools, gives the tax structure a second look and puts money toward clean drinking water. The move would come after the 2015 road plan passed by lawmakers, which is expected to generate $1.2 billion by 2021. But it also would alter that plan, taking $500 million of it slated to come from the general fund this year and sending that to the higher education budget instead. The current disputes over the direction of the state budget could mean a departure from the early budgets set by former Gov. Rick Snyder, who set a goal of signing budgets a few months ahead of the Oct. 1 deadline. But Snyder was a Republican governor working with a Republican Legislature. Now, the divided government means lawmakers should prepare to be working “all summer long” on a compromise instead of taking a summer break, Whitmer quipped in the MIRS interview.